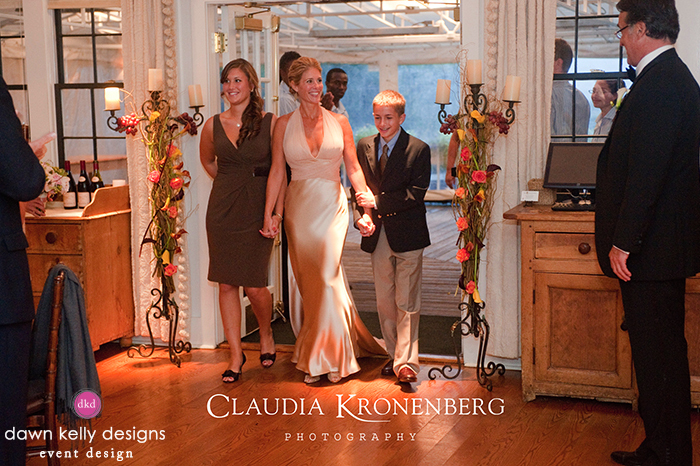 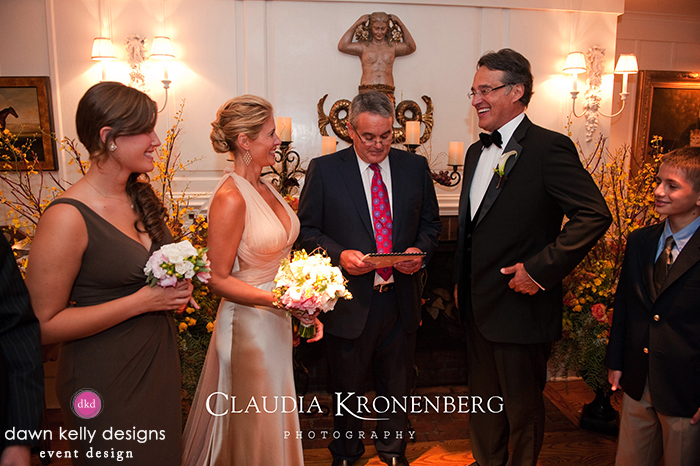 Looking back on this wedding makes us smile... 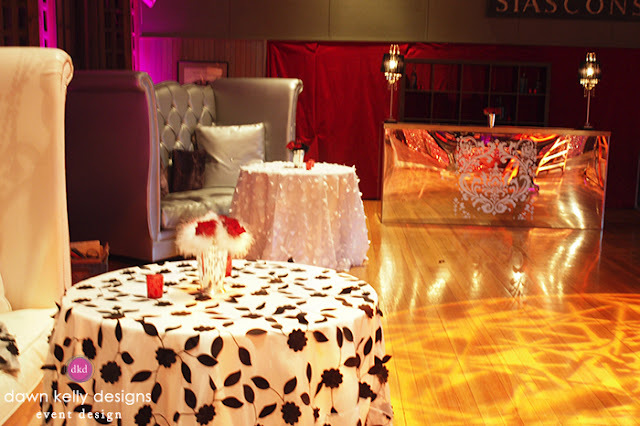 This couple surprised their guests on what was supposed to be their rehearsal dinner at Toppers' with a wedding! 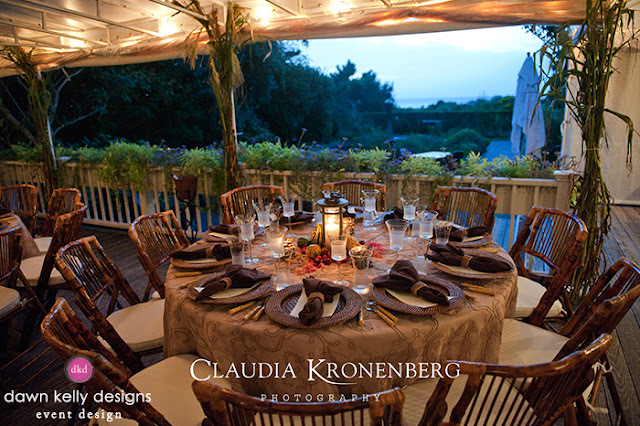 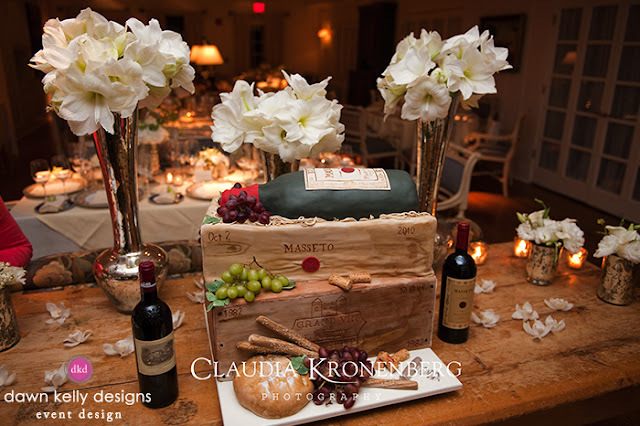 They dined on the deck, overlooking the ocean with table designs fit for a true Tuscan dinner. 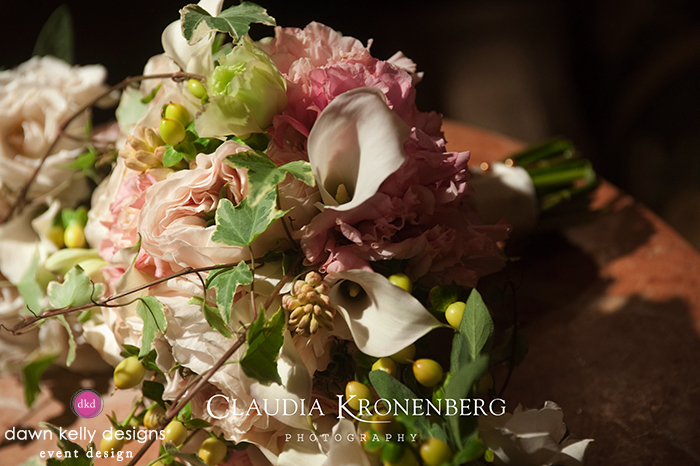 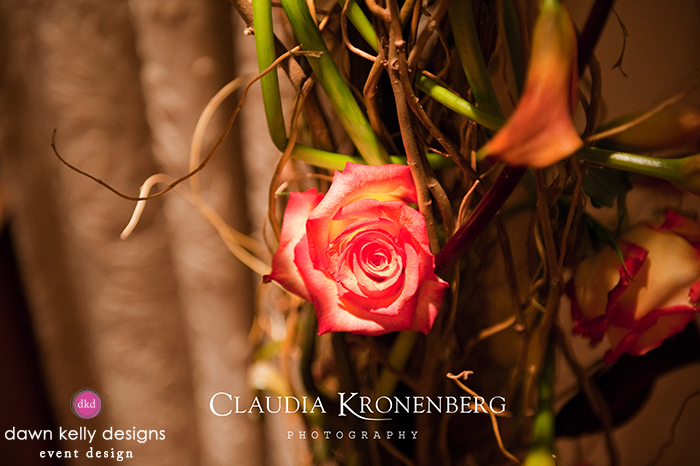 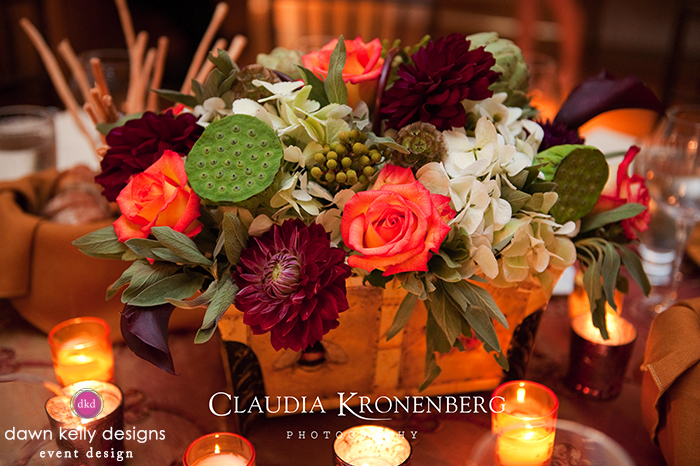 We designed their centerpieces with tons of texture - the dahlias, the roses, the artichokes, the lotus pods! 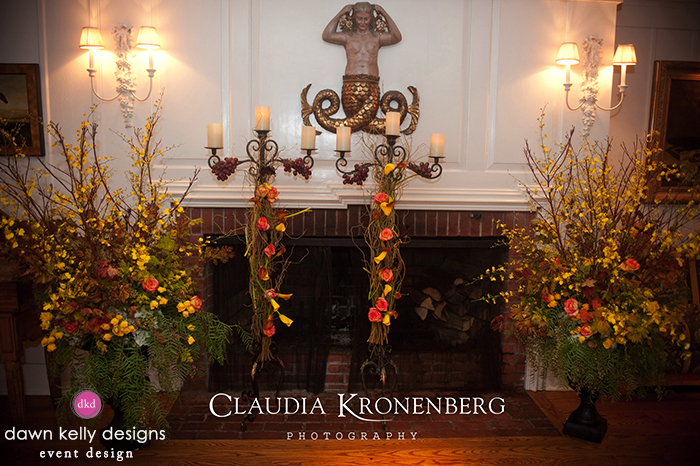 We loved getting to incorporate these rich colors and balance them with interested textures and shapes. 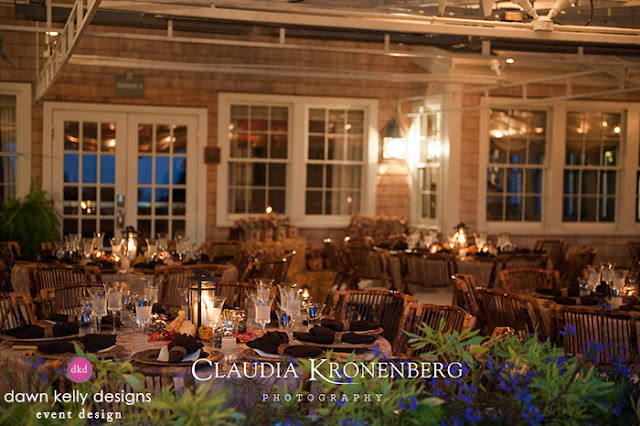 And just when guests thought the night couldn't get any better, it did. After dinner the couple had another surprise! 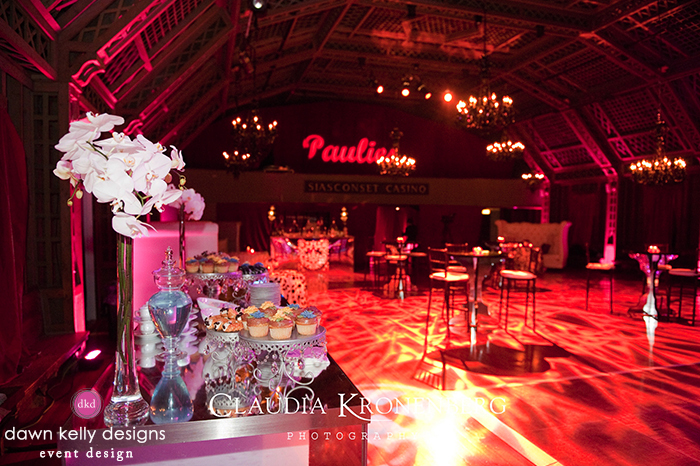 Guests were shuttled to the 'Sconset Casino to find themselves in a "Paulie's" a art deco speakeasy! We transformed the Casino into a luxe art deco lounge complete with furniture and lighting! 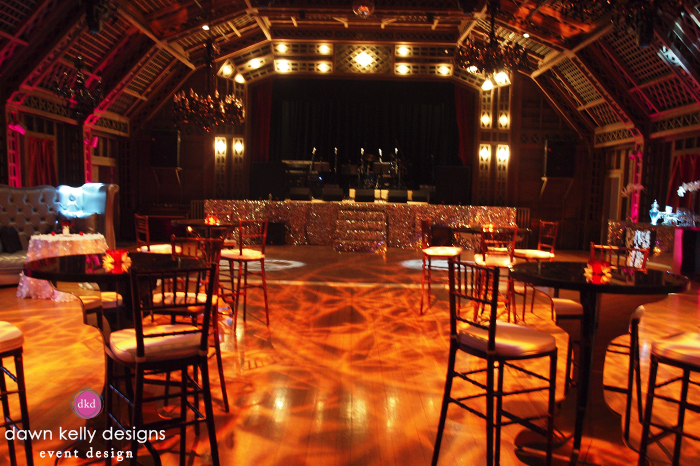 Guests were in awe of the night and danced the night away at "Paulie's" - a night, we're sure, no one has forgotten!